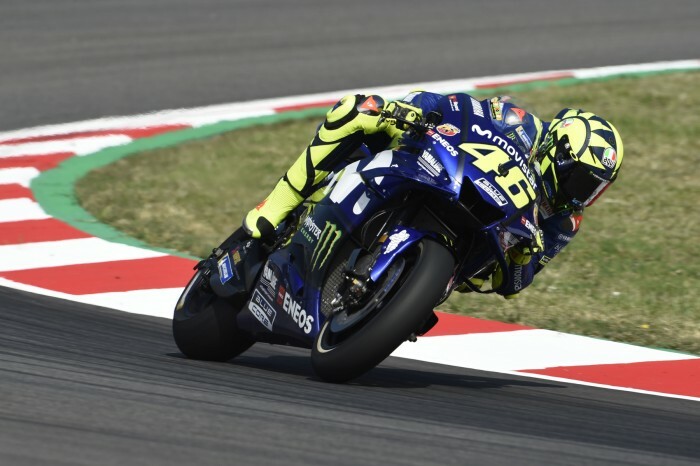 Valentino Rossi said that a setup found in today’s Barcelona MotoGP morning warm up helped the Italian find the pace to claim his third podium in a row. The Italian feared after free practice and qualifying that he would once again watch the factory Ducati’s and Marquez ride off into the distance for the second consecutive race, however a change of set up in morning warm up helped him find the pace needed for his third place finish. “I’m happy for this podium because in this track last year we struggled very much and it was one of the worst races of the season,” said the nine-times World Champion. “I knew after the practice that the two Factory Ducatis and Marquez were faster than me and I thought that I would be fighting more with the second group, like in Mugello, because more or less the pace was like that. “But this morning in the warm-up we improved the balance of the bike and I was able to turn in a better way. Despite finding the set up in the morning, Rossi was still fully aware of the risk he was taking by electing to run the soft compound front tyre. “I was very worried about the soft front, but in reality in the beginning of the race, we had to manage it. But after the tyre worked well and provided good grip,” he said. 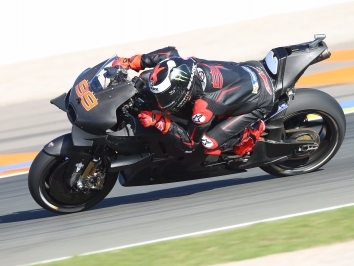 Despite claiming his third podium in a row, this weekend marked one year since he last stood on the top step of the podium in a MotoGP race, something he is fully aware of and not too happy about. 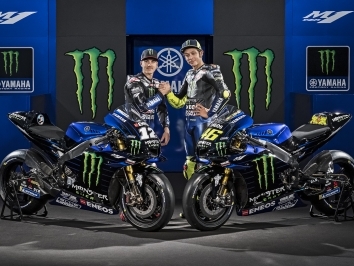 “It is bad news for me and also Yamaha that it is already one year without a Yamaha win,” said Rossi. “I love Assen like Barcelona, or Mugello or Phillip Island, we don’t have to expect at one racetrack to try to win because at Assen we have something magic. It’s just that I like the track; I usually ride well and the Yamaha works well. “For sure this year it will be very hard as always but I hope also to have some other chance to fight for the victory before the end of the season. 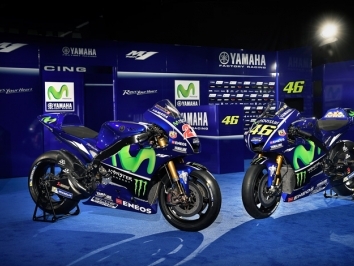 Assen is a great place but from one year to the other it is always different and you never know until Friday,” he said. When asked about what he felt like he needed to improve on the most in tomorrow’s test and going forward in general, Rossi pointed towards losing out to his rivals on acceleration. 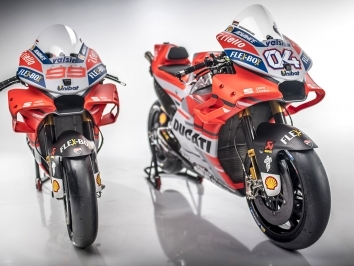 “It’s not just one thing, I’m sure that we have to work in acceleration because when I follow the Ducati and the Honda, it looks like in acceleration the engine and also the electronics system works very well to give a lot of power without spin,” he explained.